Gathering My Roses: Win a Trip to Napa Valley! 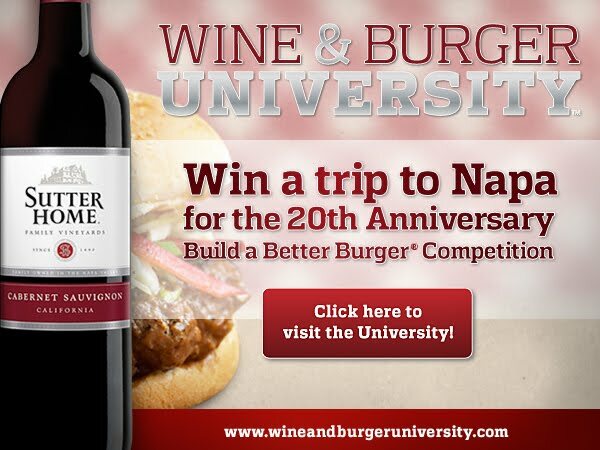 Win a trip to Napa Valley through Wine & Burger University to attend Sutter Home’s 20th Anniversary Build a Better Burger Competition! We also have monthly giveaways through Wine & Burger University. Participate in Wine & Burger University “classes” by watching fun videos and learning interesting facts about wine and burgers.